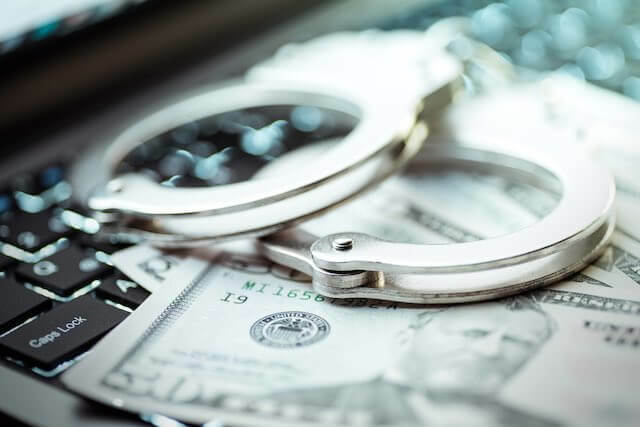 A former employee at the Social Security Administration recently pleaded guilty to stealing tens of thousands of dollars in Social Security benefits. Nam-Phong Hung Le, 37, pleaded guilty in federal court to two felony charges in which he acknowledged that while he was employed as a technical expert at SSA, he set up a bank account in the name of two recipients of Supplemental Security Income (SSI). Le admitted that he knew both recipients had left the United States and were therefore ineligible for SSI, and that he took over the newly created bank account and personally received almost $30,000 in SSI payments in their names without their knowledge. Le further admitted that his fraud cost the State of California over $20,000 in medical premium payments made to the SSI recipients after they had left the country, which made them ineligible for subsidized medical benefits. In his plea agreement, he admitted that he also exploited his position with SSA to identify SSI recipients with “underpayments” – that is, individuals owed lump sum cash payments by the agency. Le admitted that he used the same fraudulent bank account that he had previously created to steal more than $15,000 in money owed to six other individuals, including one deceased person. Le admitted that he withdrew the money at ATM locations throughout Southern California and deposited the cash into his personal bank accounts. As a part of his plea agreement, Le agreed to pay full restitution to the Social Security Administration and the State of California’s Department of Health Care Services, and to a separate order of criminal forfeiture equal to the amount of money that Le stole from the Social Security Administration through his fraudulent bank account. Le is scheduled to be sentenced on July 12, 2019.